Wes Anderson is coming back with another stop-frame animated feature. 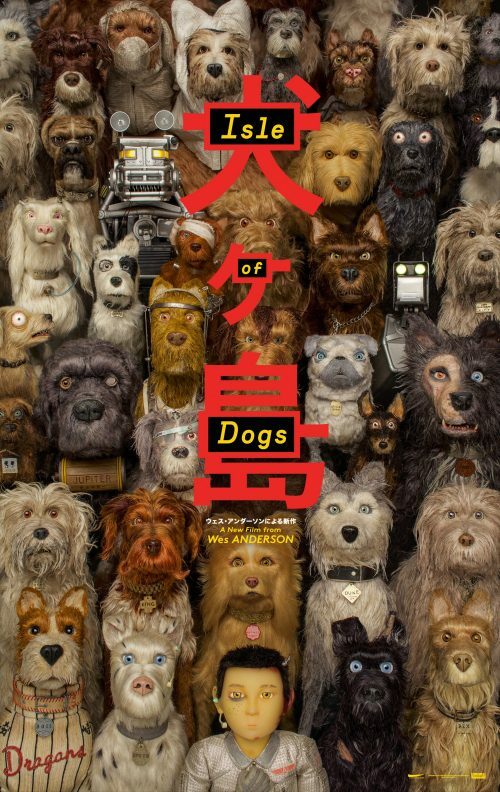 With the feel of Fantastic Mr Fox but this time set in Japan where all dogs have been transported to their own isle of trash. Not only can we give you the trailer but a very Wes Anderson poster for the film.